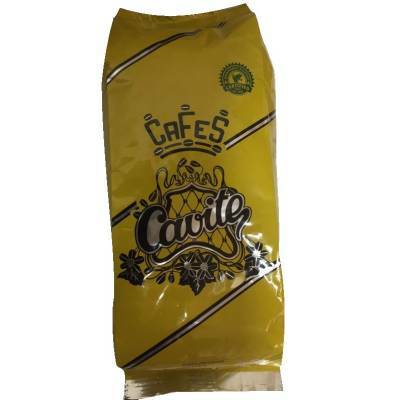 > WHOLESALE>SWEETS & COFFEE>NATURAL COFFEE BEANS 1 KG "CAVITE"
NATURAL COFFEE BEANS 1 KG "CAVITE"
Buy in your online supermarket this natural coffee beans, ideal for professionals. 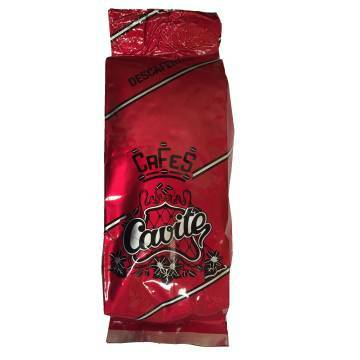 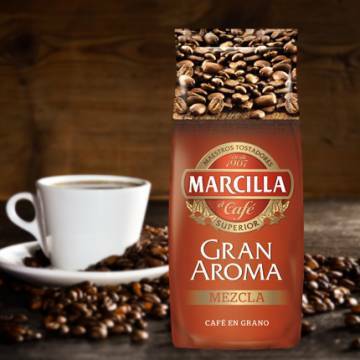 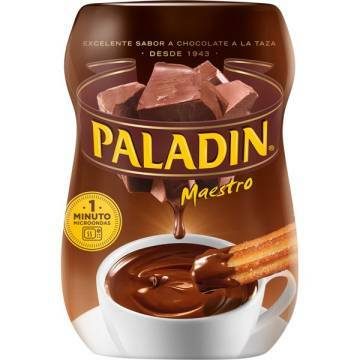 A coffee processed in Cartagena, Murcia. 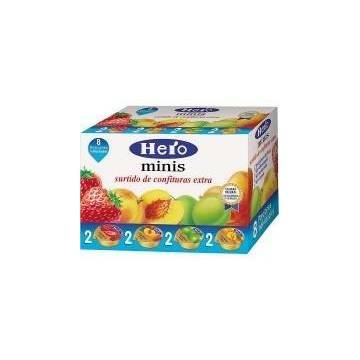 PEACH JAM IN SINGLE PORTIONS "HERO"
MIXED COFFEE BEANS 1 KG "CAVITE"